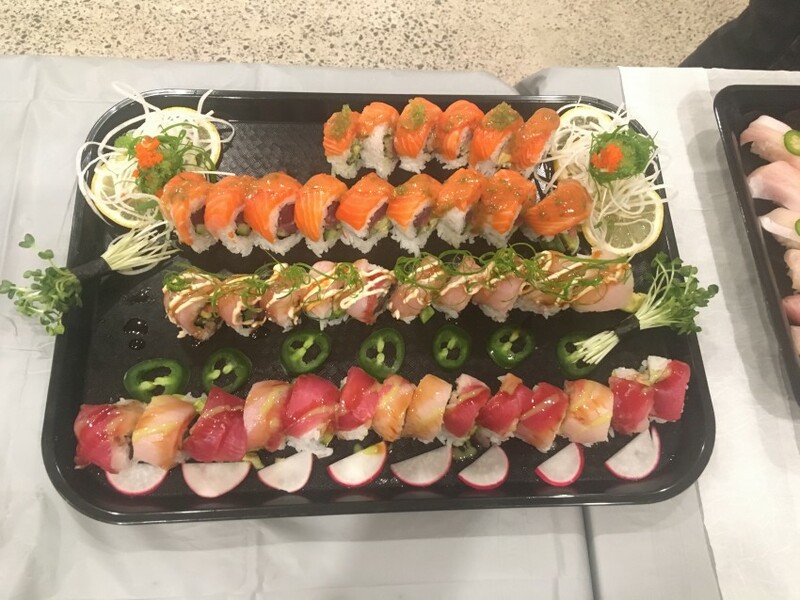 Fresh made sushi for your event, dinner or party! 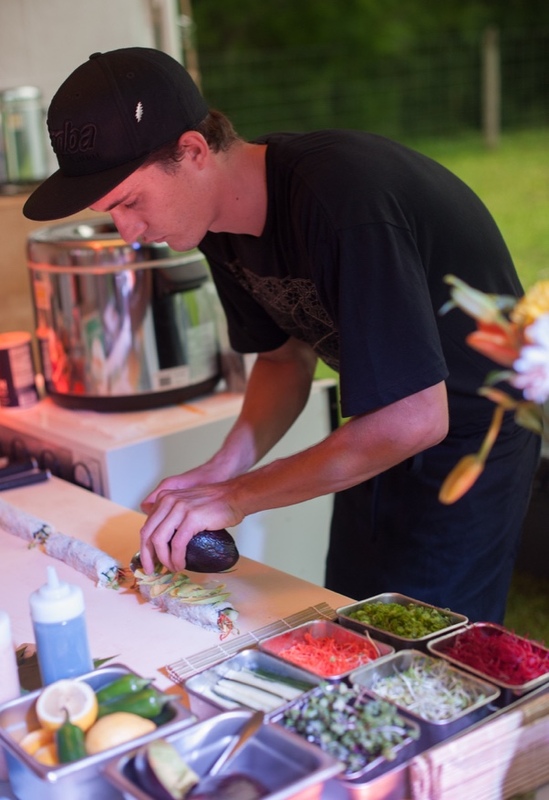 Offering the freshest & finest personalized sushi experience from the island of Kauai. 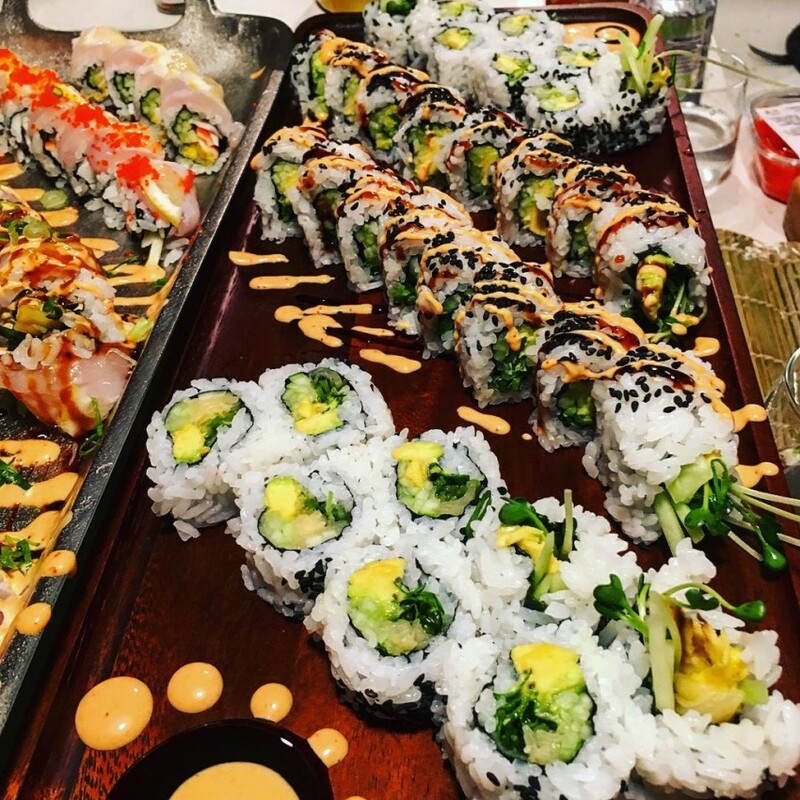 Whether it be a large event, an intimate dinner or a party of any size. 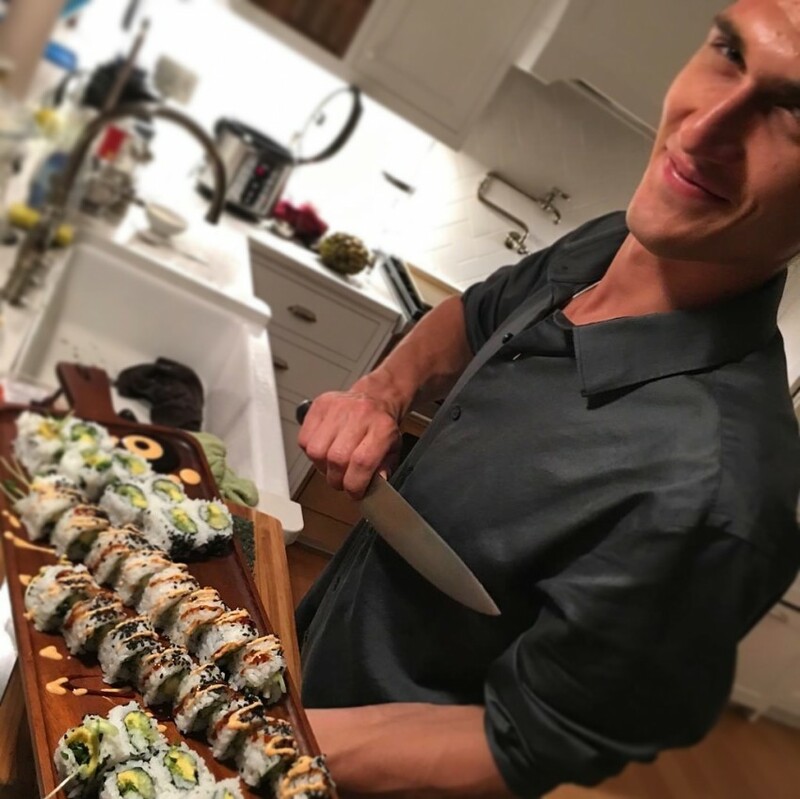 We can provide a full sushi bar setup on site, in your kitchen or simply deliver decadent platters of rolls, nigiri and sashimi to your door. 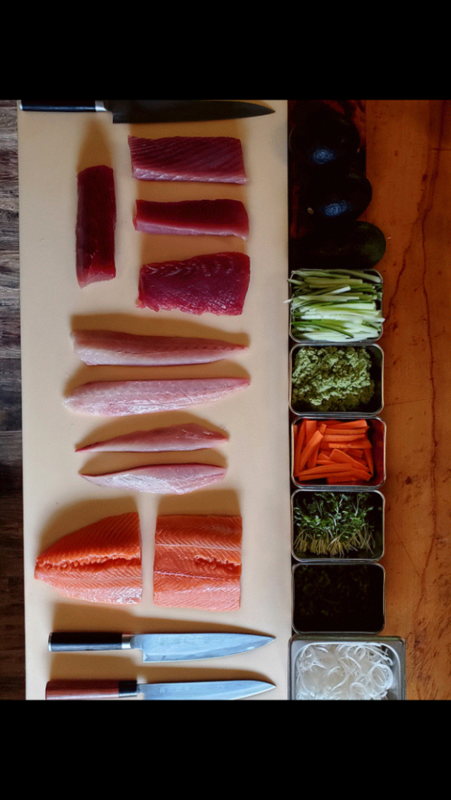 Sourcing local organic ingredients as much as possible and using only the freshest high grade fish available. Call or email for pricing and details. Available for events on neighboring islands as well as anywhere within the continental U.S.
Insurance: $1,000,000 - General liability and umbrella coverage.